THE CLASSIC AUSTRALIAN DAYBILLS - Sold over the last twenty years. One of the disappointing things about being a dealer is that you don't get to keep all the wonderful posters that pass through your hands. I have had many of the great daybills over the years and a selection of some of the items I have sold are featured in this gallery. Some of the photos are quite old as they were taken back in the 90s before decent digital cameras. I will add more images randomely as I go through the archives. I hope you enjoy the gallery. Featuring the classic image of Audrey Hepburn, this daybill was found with thousands of other posters in an old shed in far Northern Queensland. Sold in 1999. 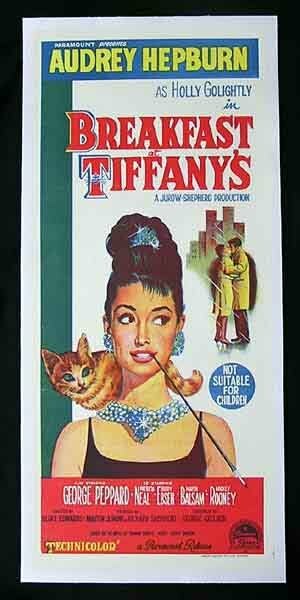 One of the classic English films from the pen of Noel Coward. Found in a North Queensland country town with many other great Australian movie posters. The poster was heavily creased and appeared at the bottom of a box of press sheets. I have sold four daybills for Creature from the Black Lagoon, one of the most iconic Sci Fi movies of the 50s. This one came from North Queensland. 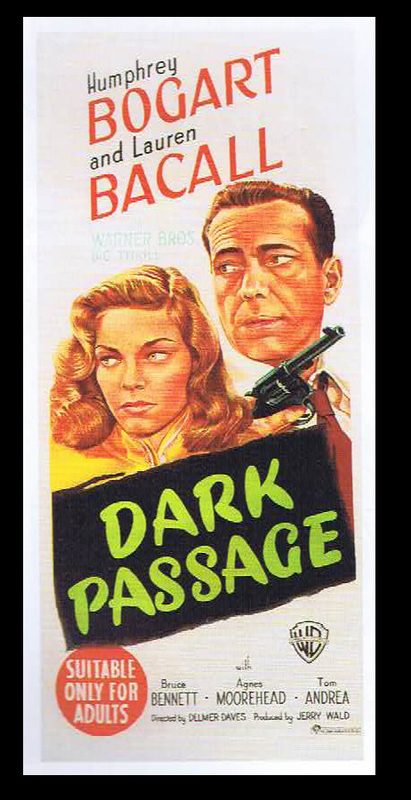 Humphrey Bogart and Lauren Bacall at their best in one of the great Film Noirs. This poster was part of a huge collection of great titles, many of which I auctioned in London in 1998. This came from a collection of Disney posters in Melbourne, of which a number were long daybills. 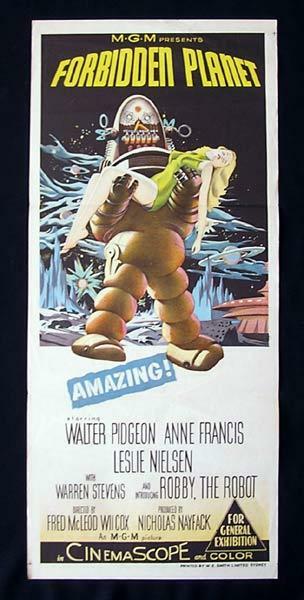 One of the most popular Sci Fi movies from the 50s. This poster was found in a bookshop in NSW. I have sold three daybills over the years. A classic Universal Horror daybill sold ten years ago. Incredibly rare Universal Horror daybill. I Sold this in 1998 in London. This daybill was found in regional Victoria with some other very rare posters. Colourful long daybill for a classic Australian film. I sold this a few years ago. One of the great James Stewart comedies and a very rare daybill. I sold this Universal Horror daybill in London in 1998. I believe the same daybill has been resold a couple of times over the years. Someone picked up a real bargain in 1998! Many daybills for classic titles came from a collector in Brisbane who worked in the industry. He hoarded posters from every film from the 1930s - the 1970s. One of the best Sci Fi films of the 50s with Kevin McCarthy giving it his all. A rare and elusive poster found in Queensland. This came from a massive collection purchased in Victoria in the late 1990s. I sold this and many others in London in 1998. Wonderful early long daybill for an important Australian film. I have had four daybills for this classic title. This one came from country NSW after a twelve hour drive and a speeding fine! Another classic Film Noir image found in an antique store in Melbourne. Sold about ten years ago. A classic daybill despite the fact that Orson Welles' name is spelt incorrectly! Another classic daybill that I sold in London in 1998. This one came from Tasmania. It had vein creases where the paper was not completely flat but looked impressive after linen backing.